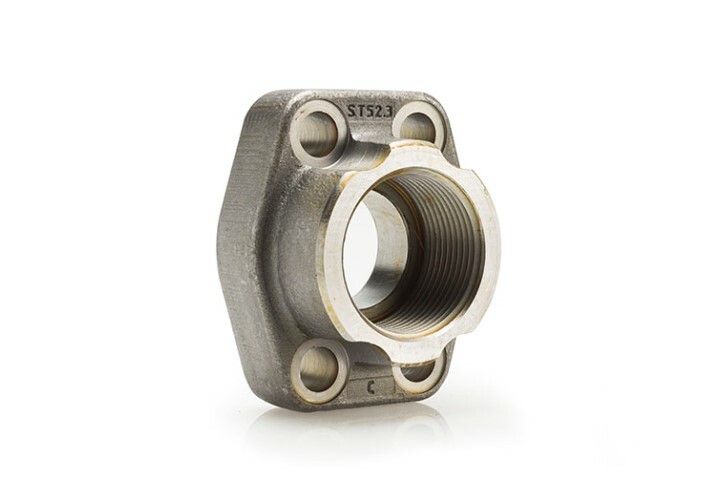 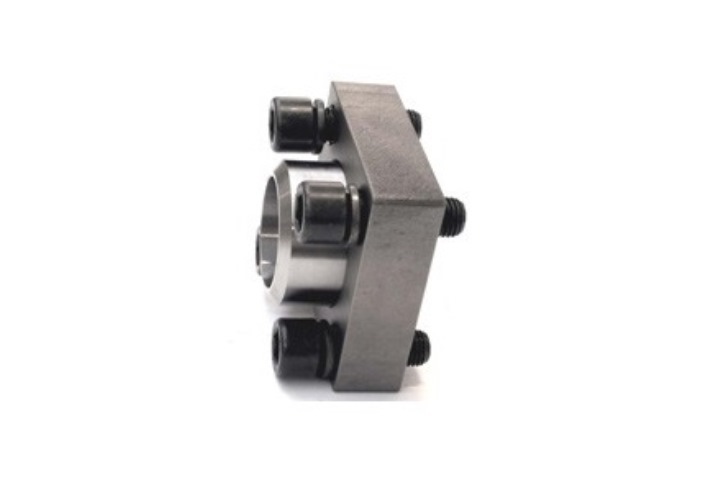 Often flanges are also welded, for these applications we have socket weld flanges and counter flanges, both in straight and 90° version. 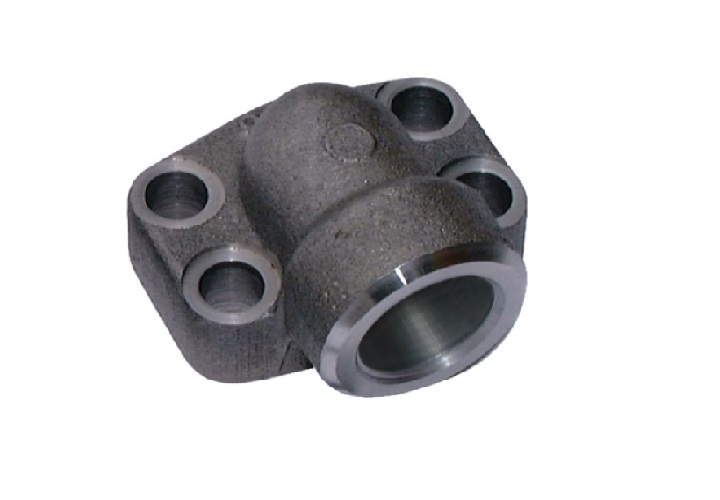 SAE flanges and counterflanges with socket weld. 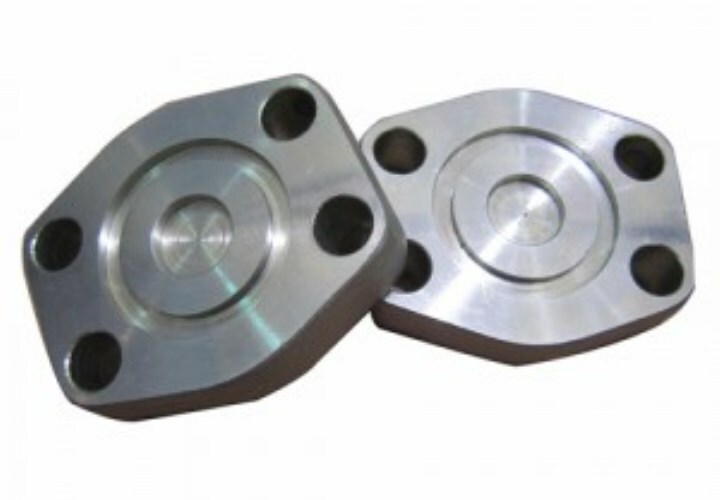 Gear pump, squaree- and CETOP flanges.